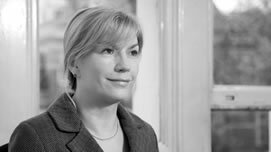 Julie’s expertise is handling claims for catastrophic injury, such as brain damage, caused by clinical negligence or accidents at work or on the road. 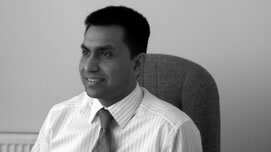 Ruhul deals with matters relating to Property, Landlord & Tenant, Commercial/Business law, Construction, Insolvency, Professional Negligence and contested Wills & Probate. 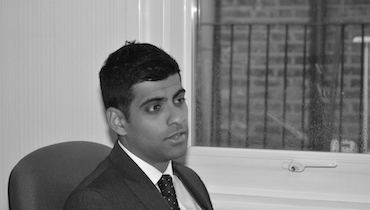 Pranav was admitted to the Roll in October 2016 and recently joined the Civil Litigation team as an Assistant Solicitor. 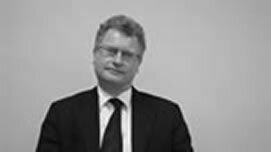 Julian works closely with the Senior Partners and has overall responsibility for financial and regulatory matters within the practice. 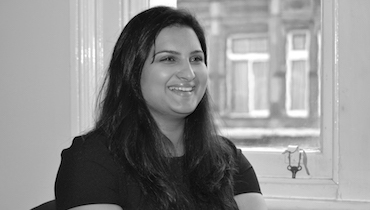 Nidhi trained at Garden House Solicitors in Hertford and, having recently relocated to London, we are delighted to welcome her as an Assistant Solicitor in our Clinical Negligence team. 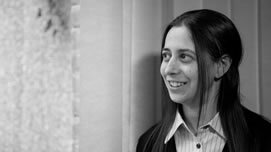 Tamsin Day is an experienced solicitor working on a wide range of complex clinical negligence matters and catastrophic injury claims. 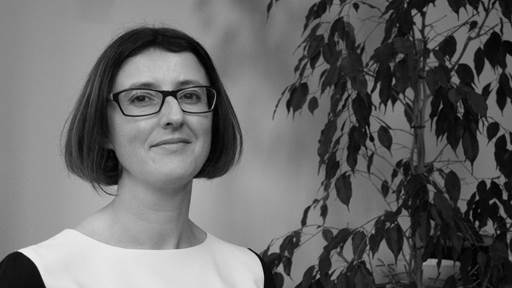 As a Higher Court Advocate, Emma is a committed and determined advocate, appearing in both the Magistrates and Crown courts. 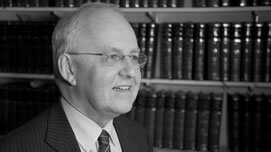 Peter is a Fellow of the Chartered Institute of Legal Executives who, having accumulated a wealth of experience in all aspects of litigation, has spent the last 15 years of his 45-year legal career dealing solely with Family Law matters. 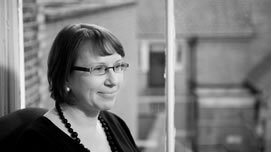 Beverley deals with a range of private client matters, including probate, the administration of estates, wills, lasting powers of attorney, and applications to the Court of Protection. 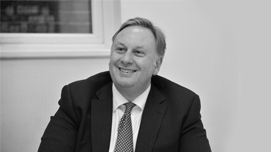 Jonathan specialises in all aspects of Family Law and handles disputes involving children, money and property. 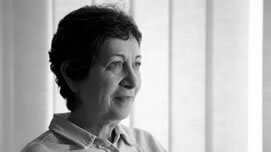 An Advanced Family Law Panel member, a trained collaborative lawyer and a registered family law expert with Resolution. 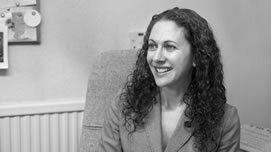 Maxine is a personal injury specialist and has 20 years experience of dealing with claims resulting from road accidents, accidents at work, trips, falls and so on. 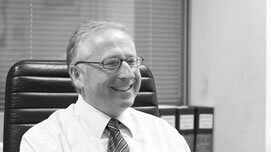 With 30 years’ experience in residential and commercial property-related matters, Gary is ideally placed to understand clients’ needs and provide high-quality legal guidance. 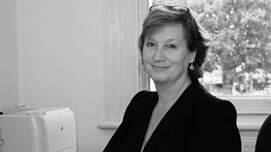 Tracey brings a compassionate and sympathetic approach to her Private Client work including the administration of estates and the registration of enduring and lasting powers of attorney. 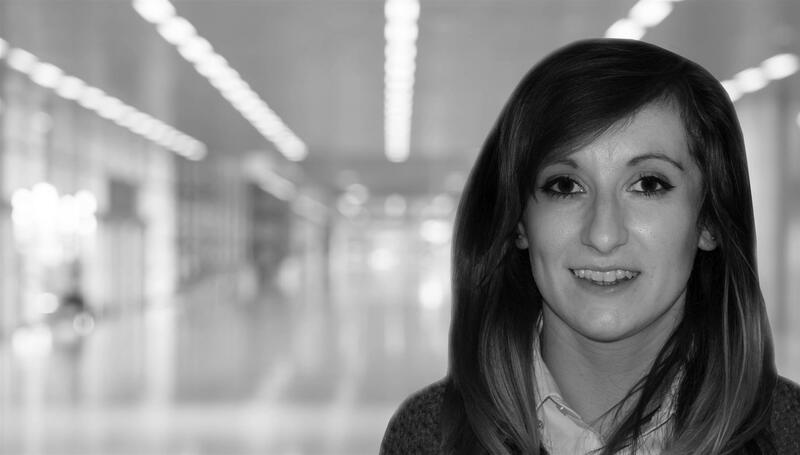 Charlotte specialises in residential conveyancing, particularly shared ownership, all Help to Buy schemes, Resales, Stair-casing and Housing Association schemes. 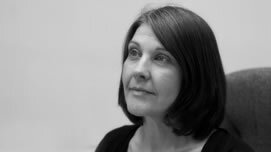 Debbie has over 25 years’ experience in dealing with the full range of criminal cases and has significant expertise in dealing with all levels of allegations in criminal law. 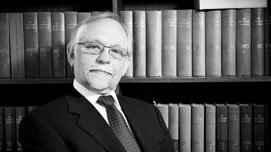 Derek specialises in property and business work, handling all types of property transactions, business sales and purchases, and other commercial agreements. 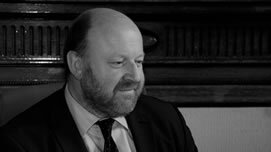 Paul has strong roots in the area and appears regularly in the Magistrates Courts and, as a Solicitor Advocate, in the Crown Courts and Court of Appeal. 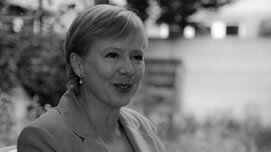 Frances specialises in resolving property and financial disputes when relationships between couples break down. 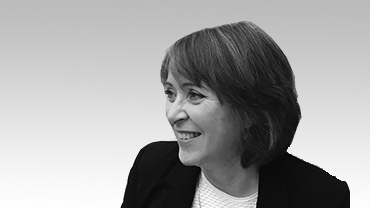 As a Partner in the Corporate & Commercial and Property teams, Debra’s work involves company transactions, non-contentious and contentious commercial and residential property matters. Jeremy has a particular reputation for dealing with the most serious cases, including murder, drug importation and supply and sexual offences. 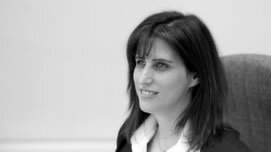 Devorah specialises in all aspects of the administration of estates and preparation of wills, lasting powers of attorney and trust documents and has a particular interest in disputes arising out of trust and succession matters. 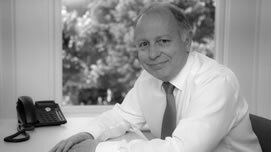 Stephen has dealt successfully in the County Courts, High Court and Court of Appeal with a range of disputes from commercial conflicts to arguments over insurance, wills, construction contracts and property. 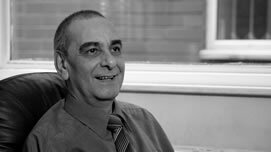 David specialises in all aspects of commercial and residential property transactions including business tenancies under the 1954 Landlord and Tenant Act and all types of commercial and business transactions. 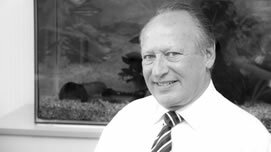 Paul is a consultant who remains closely involved in the development and direction of the firm, both locally and beyond. 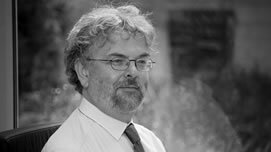 Geoffrey is a consultant with the firm dealing with property law generally, but with particular expertise in leasehold law.